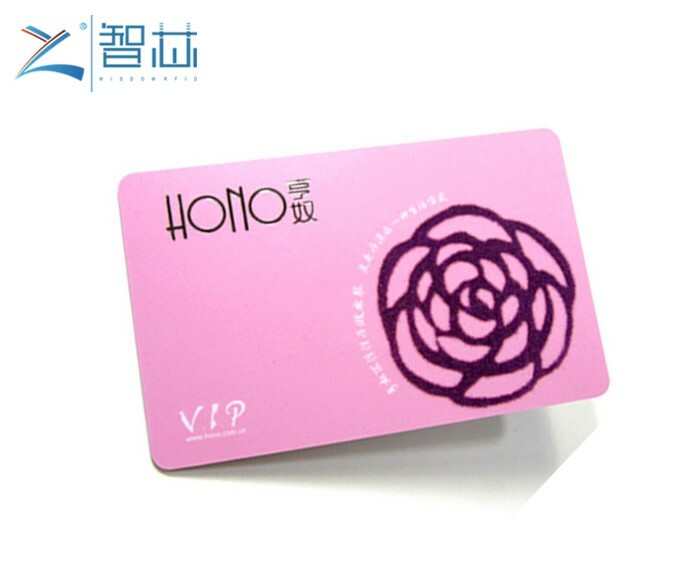 Zhixin UHF RFID Card uses new PVC or ABS material to produce and better for full color printing and with 860-960Mhz RFID technology .widely use for logistic tracking , warehouse management , transportation , laundry , medical ,identification .etc .It has long reading distance and high data transmit date easy to work and lower price for most popular nowadays. 512bits , ,128bits , etc . Logistic , warehouse management ,laundry ,etc .